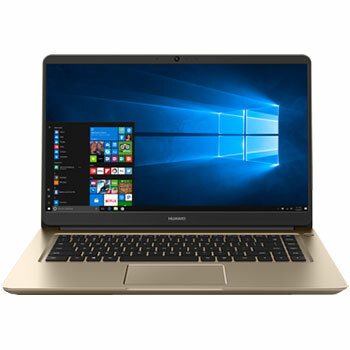 Here are Huawei MateBook D drivers for Windows 10 64 bit you can download and install to get your laptop operate properly. This Huawei MateBook D driver provided on official Huawei website. Huawei MateBook D is 15.6-inches powerful laptop powered by 7th Generation Intel® Core™ i5 Processor or 7th Generation Intel® Core™ i7 Processor and Intel® HD Graphics 620 or NVIDIA GeForce 940MX graphics video card. This notebook comes with 4 GB / 8 GB / 16 GB DDR4 memory and 128 GB / 256 GB SSD or 500 GB / 1 TB HDD to save your files, musics, movies, and documents. It has these features : IEEE 802.11a/b/g/n/ac, 2.4 / 5 GHz 2 x 2 MIMO Wireless LAN WLAN WiFI, Bluetooth 4.1 , Accelerometer and Hall sensor.